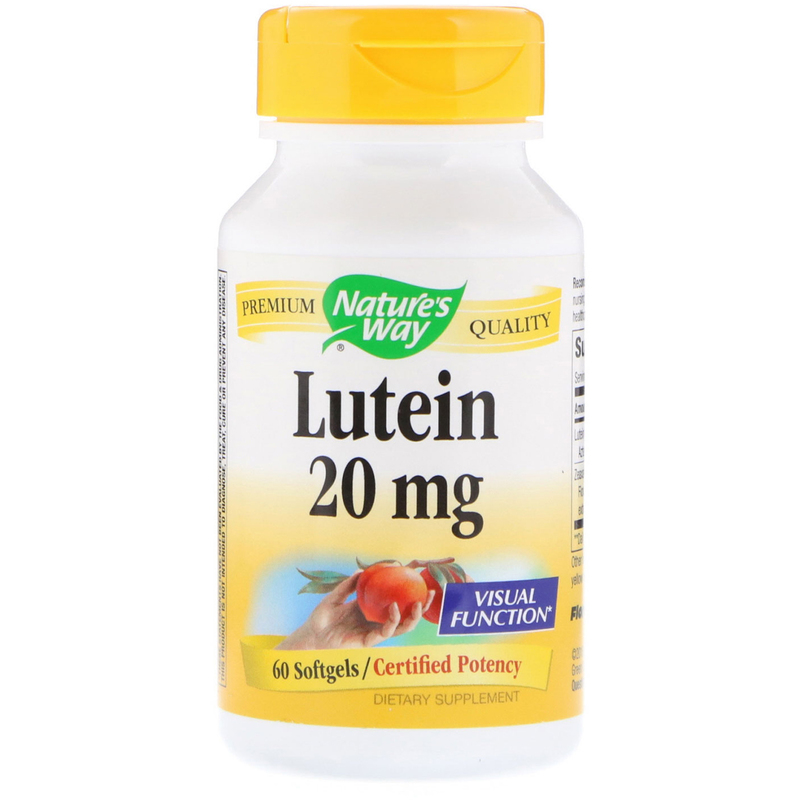 Lutein is an essential carotenoid found in the macular section of the retina. Lutein helps protect the retina from harmful ultraviolet (UV) light and free radicals. 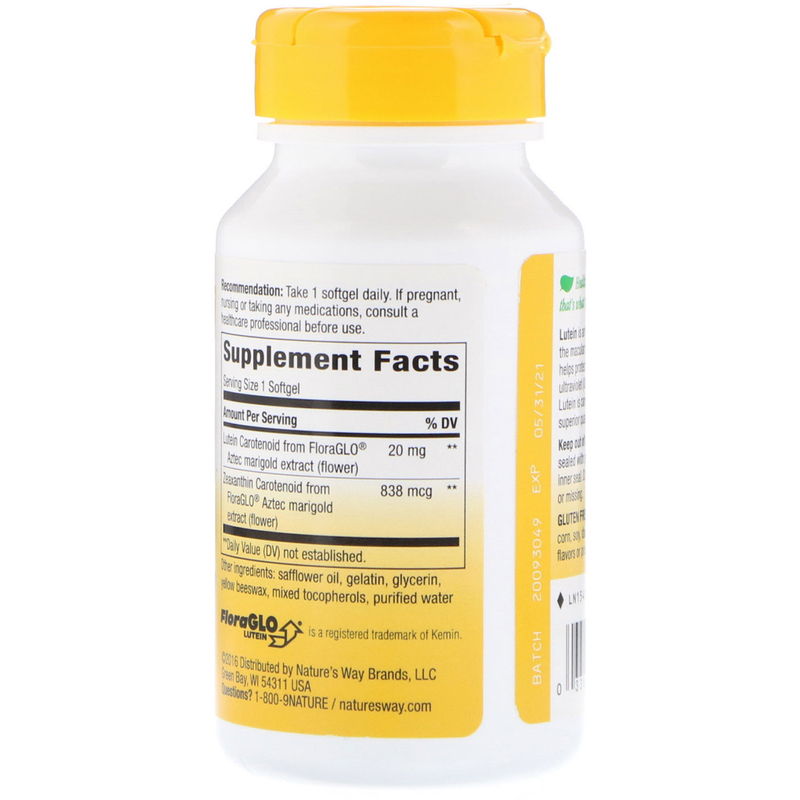 Our Lutein is carefully tested and produced to superior quality standards. Recommendation: Take 1 softgel daily. Safflower oil, gelatin, glycerin, yellow beeswax, mixed tocopherols, purified water.